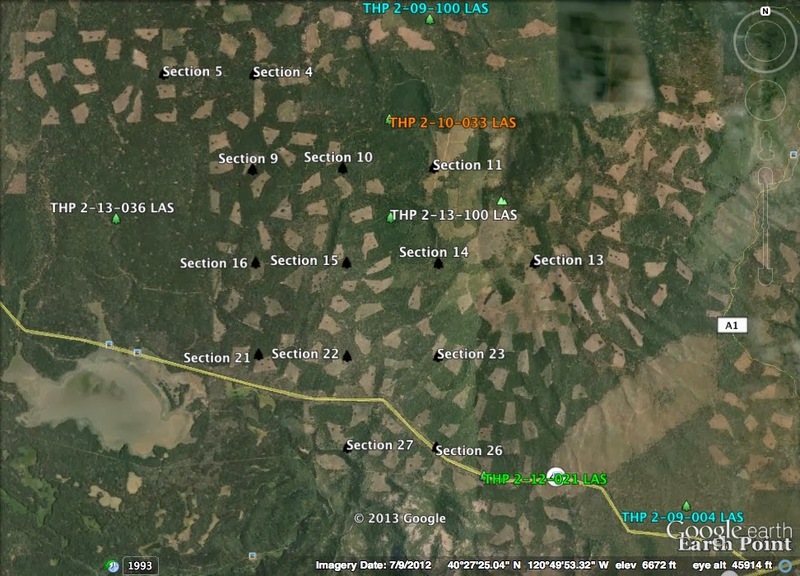 THPBlog: Sierra Pacific Industries to clearcut west of Susanville, CA. 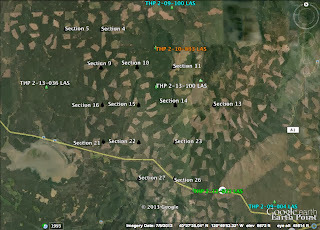 Sierra Pacific Industries to clearcut west of Susanville, CA. This THP is about 8 miles west of Susanville, CA at an elevation of 5400 to 7520 feet. Sierra Pacific Industries is planning a clearcut tractor logging operation in white fir, ponderosa pine, Douglas fir, incense cedar and sugar pine forests. 7,687 feet of seasonal and temporary roads are planned for construction, including oversized landings. There are 21 road drainage sites planned for work including rocking, dip construction, culvert maintenance and repair. The USFS reports 2 CA spotted owl territories near the southern end of THP area, and 1 goshawk territory near the southern end of THP area. More information is available on the THP Tracking Center website.